James Broughton was a poet and filmmaker in California whose work later inspired the Beat poets. 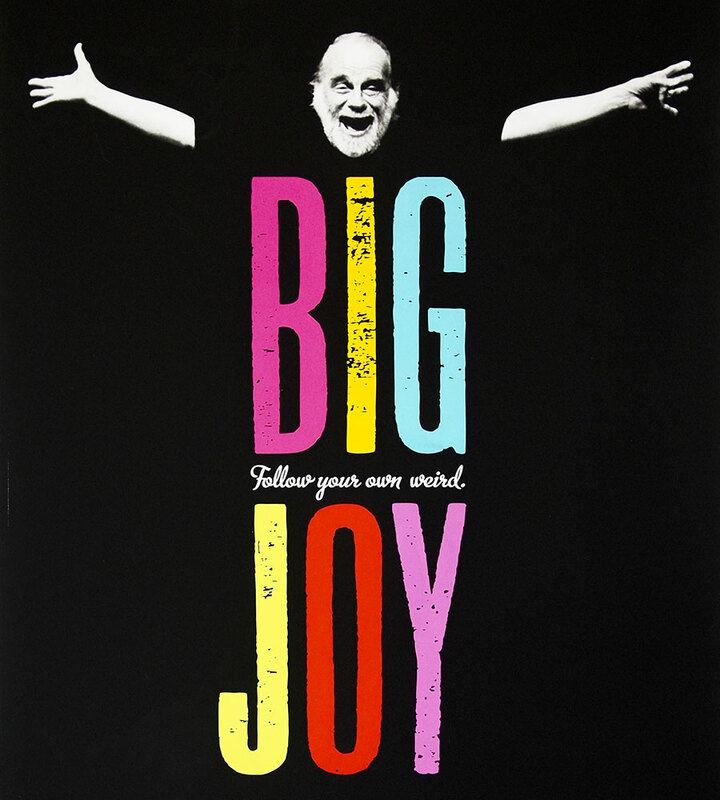 Big Joy is a poignant documentary of his life and career. The lettering on the poster comes from large letterpress blocks, which we paired with his face and arms for a playful composition.